Hiking is the most popular activity for travelers, tourism researchers report, so it comes as no surprise that new trails and walking adventures are constantly being developed across the country for tourists and locals alike. 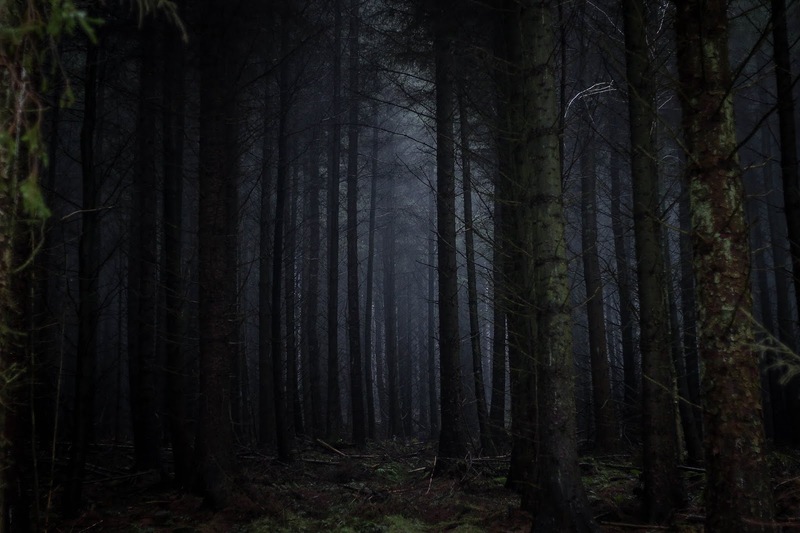 If you enjoy the great outdoors, you might be wondering how to square that with your interest in the paranormal. But haunting experiences aren’t just confined to haunted houses and historic landmarks: there are a number of hiking trails across the United States reported to be seriously haunted. Crossing the Antietam National Battlefield, site of the 1862 Battle of Antietam, in which over 3,500 lives were lost in just 12 hours, it’s little wonder the Bloody Lane Trail is haunted. Hikers report the smell of gunpowder and the sound of gunfire on the 1.5 mile trail, and there have also been reports of the sound of the soldiers singing as they march into battle. Even without the presence of spirits, the site of one of the Civil War’s deadliest battles is bound to be haunting. The Yosemite Valley is generally known amongst hikers for its outstanding beauty. What’s less well-known, is that it’s also home to one of America’s most haunted trails. The Chilnualna Falls trail is an 8.5 mile loop, passing three waterfalls and Grouse Lake. Legend has it that a small boy drowned in Grouse Lake, and hikers report hearing his cries as they pass. The story goes that the spirit cries to entice people into the lake to help him, luring them to share his fate. If that isn’t enough for you, the Vernal Falls in the Yosemite Valley National Park are also reported to be haunted by Po-ho-no, an evil wind that lures unsuspecting walkers to the edge of the waterfalls and knocks them to their death. 96 people died in the 1910 Wellington Train Disaster, in which an avalanche caused two trains to come off the track. The Iron Goat Trail is a 5.7 mile loop around the site of the disaster. Although visitors aren’t permitted inside the Cascade Tunnels, hikers report hearing the wails of the spirits of trapped passengers echoing from the tunnels. 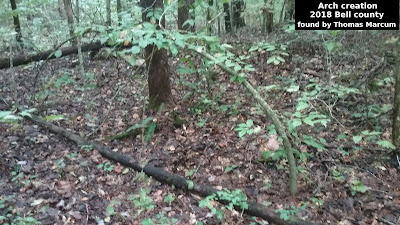 The Great Smoky National Park is home to over 200 cemeteries, so it’s little wonder there have been so many reports of hauntings along the 6 mile trail. One tale tells of a settler killed searching for his lost daughter, and hikers report being guided by a light near Lake Fontana, which leads them to safety from the trails. To really immerse yourself in the ghostly experience, you can stay in a campsite close to one of the cemeteries. America’s rich and diverse landscapes are known for their picturesque hikes, but less so for the spirits that haunt them. 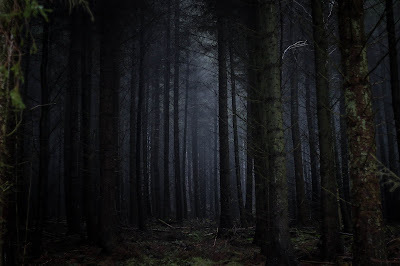 Exploring the trails and immersing yourself in their history and folklore could lead you along some haunted paths… and if you get a taste for it, there are many more of them to investigate. This is a contributed post by Jane Sandwood. Jane has been a freelance writer and editor for over 10 years. She writes for both digital and print across a wide variety of fields. Her main interest is exploring how people can improve their health and wellbeing in their everyday lives. When she isn't writing, Jane can often be found with her nose in a book, at the gym or just spending time with her family.